A home bar is a great option for any home whether you like hosting parties frequently or just making yourself superior drinks at home. One of the most significant home bar essentials is a frozen concoction maker. Not only does this party machine allow you to make the best margaritas, but it can help you make hundreds of frozen cocktails. Aside from this necessary appliance however, there are smaller additions to a home bar that can help as well. Here are syrups that you should have in your home bar to improve your cocktails. Simple syrup is a popular option in home bars as well as real ones. This syrup can help sweeten any drink you want from mojitos to margaritas. You can buy simple syrup or make it yourself. It's equal parts water and sugar. Just mix 50 percent of each and you'll be left with a sweet mix. It's better than traditional sugar because it disperses throughout rather than gathering on the bottom of the glass. What better way to sweeten a margarita than with a syrup directly from the plant that tequila comes from? Agave syrup is a sweet addition for margarita or any other cocktail. It can be used in the place of sugar or simple syrup. 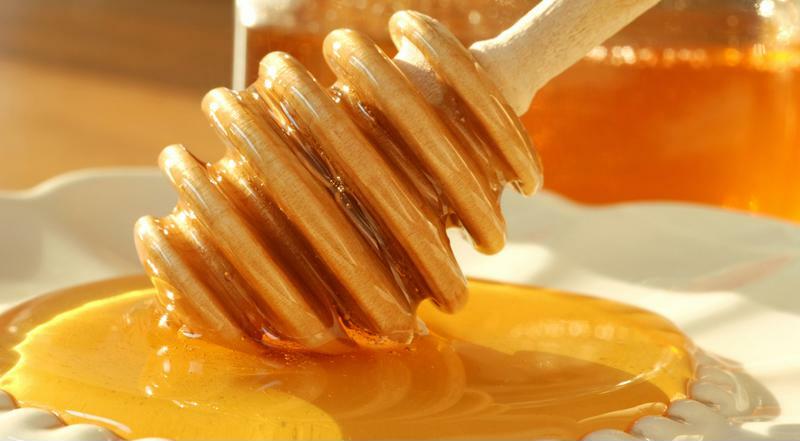 Honey is a natural sweetener option that complements a number of drinks. Not only will this syrup last forever, but it goes great with creamy drinks, such as a pina colada. Honey also goes great in fruity cocktails. Include a little honey in your cocktails. Originally made from concentrated pomegranate juice, grenadine has quickly become a sweet staple in many drinks, from nonalcoholic Shirley Temples to frozen Tequila Sunrises. You only need a small amount to go a long way. It's a must-have for any home bar. W​hether you're making a Black Russsian, a Mudslide or alcoholic iced coffee, this concentrated syrup can add a lot of flavor to your cocktail. Typically, liqueurs are used to add extra flavor to cocktails, but it's not the only way. You can use the types of flavored syrups you'd see in a coffee shop to get a range of flavors from raspberry to hazelnut.